Hello! This is my first time participating in the One Room Challenge (ORC). I am a residential designer/decorator in a suburb of Toronto, Ontario. I just recently had a baby and am starting to pick up speed again in the design world, so I thought what better way to get my mojo back than to participate in the Spring ORC. 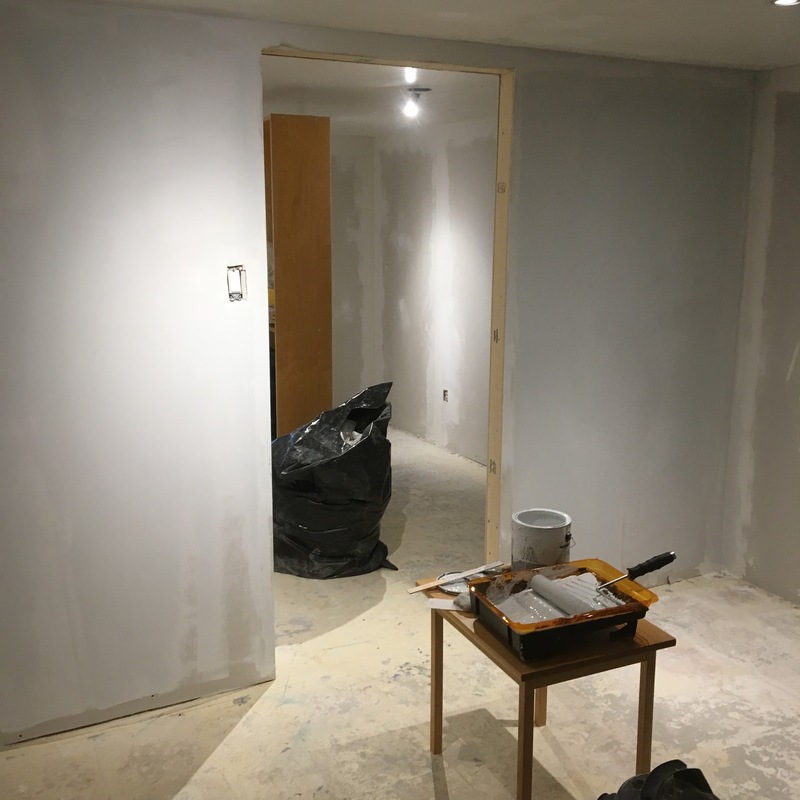 I am embarrassed to say that the room I am going to be working on has been under renovation since before my baby was born (he is eight months old now). 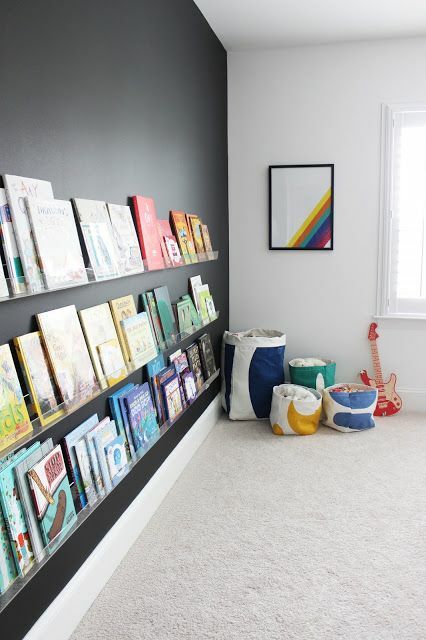 Originally the plan was to take a huge basement bedroom and divide it into a playroom and a smaller guest bedroom. But as the walls went up and the work progressed, the project grew (as they do) and we changed the plan…and changed it again. Anyone who works in the design field knows that designing for yourself is often the hardest task because we are exposed to so much beauty every single day and narrowing in on what we want for ourselves can be the biggest challenge of all. And as they say, “the shoemakers children always go barefoot”…my house is always last on the list! So here we go…I finally have a deadline…six weeks to see this thing through and finally finish the space once and for all! I live in a 70s raised ranch and when we bought it a year and a half ago we fell in love with the floor plan and space, but that is about all there was to love. 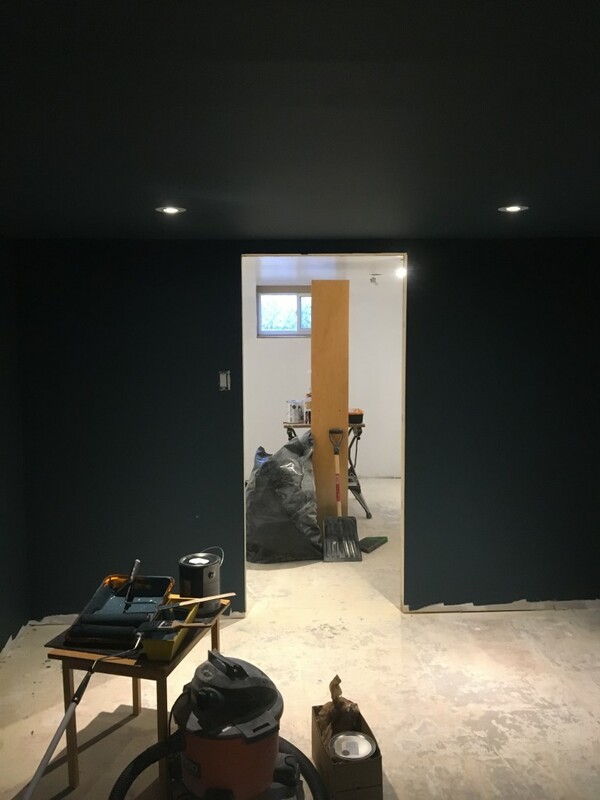 We renovated the back of our house (three bedrooms and a bathroom) and then shifted gears to make the basement livable since there is a lot of untapped real estate down there. The KCID office is currently located downtown Oakville, but I live in Burlington. Now that I have to balance work and being a new mom I have decided that my office must move home, and it must function in a way that allows me to balance my many roles. The back room with the window will still remain the guest bedroom, but the front area that was going to be a playroom will now be my home office. That being said, I still need a playroom and ideally it needs to be visible from my office…*opens can of worms*. For the ORC, I will be focusing on the area at the bottom of the stairs. Staring you in the face as you enter the basement is an absolutely horrible, but typical for the age of the house, 70s bar – complete with the best wood paneling on every surface. 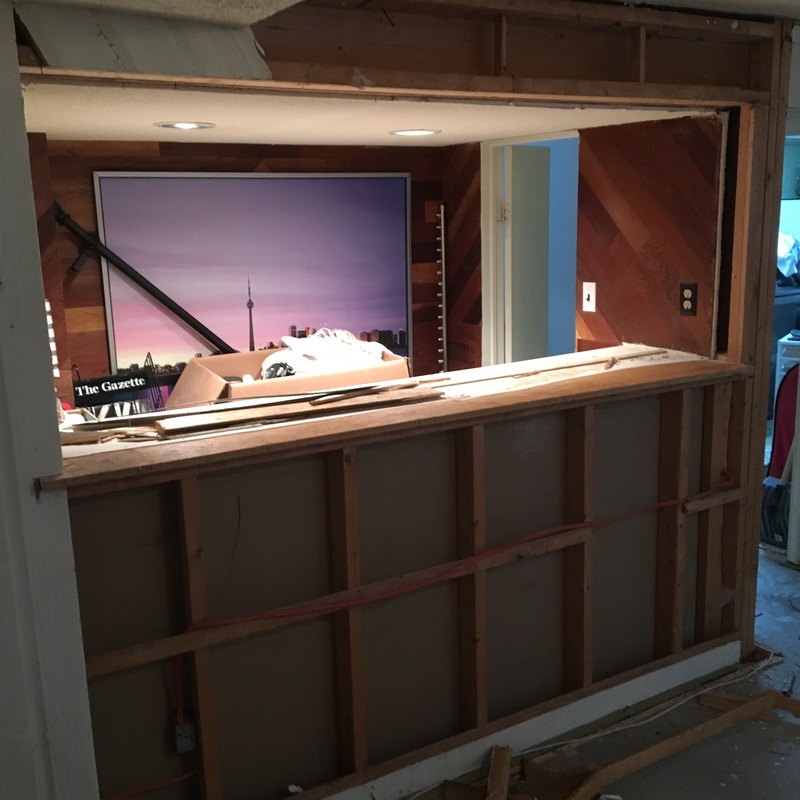 We definitely do not need a bar like this and are simply using it for storage, so the logical move is to completely demo that and create a more open concept play/flex space. BUT then we lose much-needed storage! *the snowball is getting bigger*. Across from the bar there is an awkward angled ceiling to accommodate the stairs to the main floor and a small door that leads to storage under our foyer. 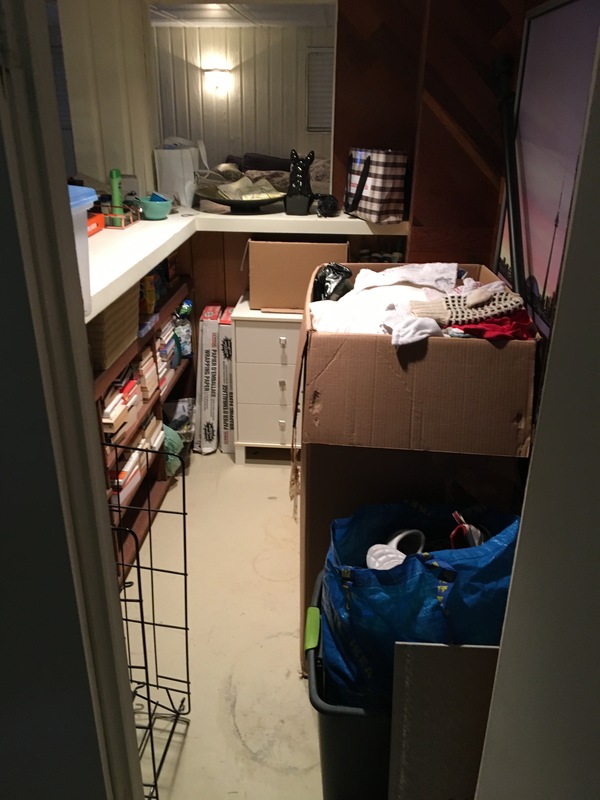 This space is virtually wasted, so the plan is to build out a bit to create a storage room (with access to the under-foyer storage within), and to create a much smaller bar/servery on that new wall for entertaining. 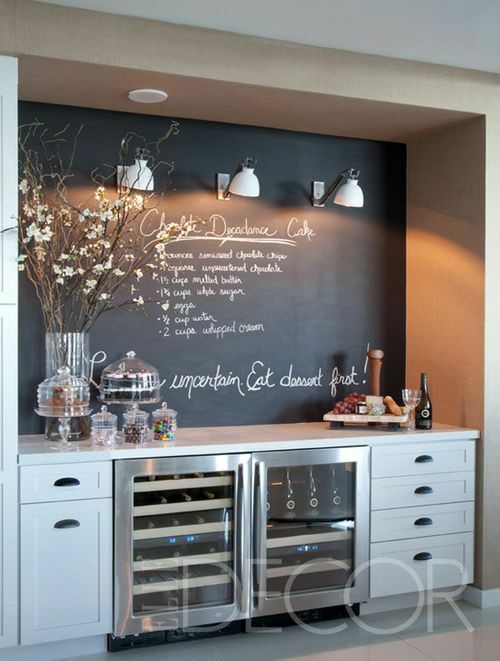 (Every playroom needs a bar right?). The walls are up in the office/guest bedroom! The walls and ceiling are painted in the office! 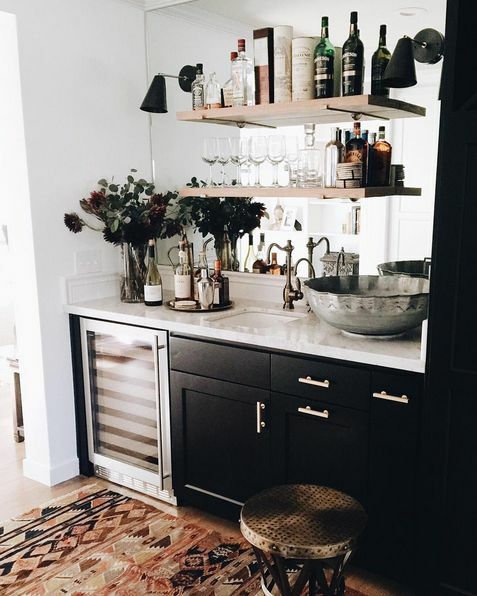 My Focus: This is the “bar” – or as we like to call it, the storage closet. The Before (bar): I took the panelling off to see what we were working with. The overall goal is that this basement will serve many purposes and grow with our family. It has to look good because it is the first area you see when you walk down the stairs and is visible from our foyer. But is also has to function for little people, entertaining and working mamas… how hard can that be? Here are some images that are inspiring me as I think about this open concept “flex” space (all images via Pinterest). 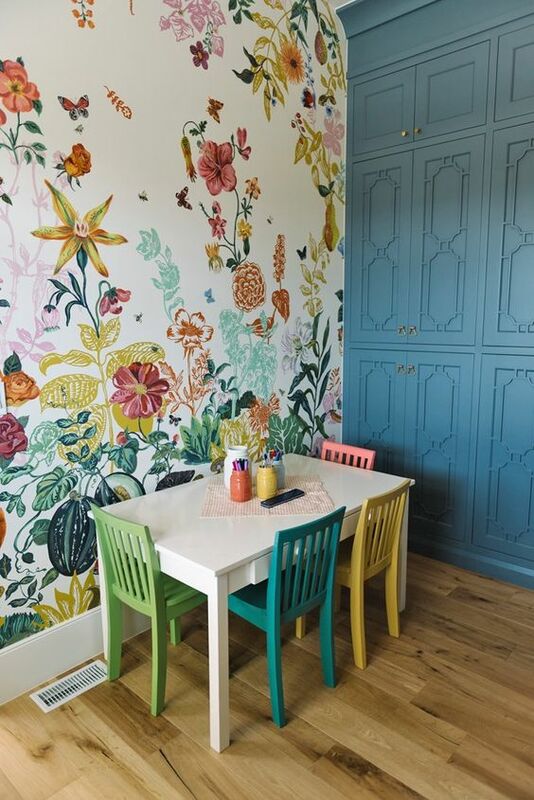 The playroom side: I want this area to be fun for kids but also be appealing to adults…not too childish. I plan to create a built-in bench reading nook, space for easily accessible books, incorporate lots of colour, use wallpaper and find a home for the teepee that has been residing in our main living room. The bar side: I will have space for a small bar fridge, a cabinet and bottle storage, but not much more. 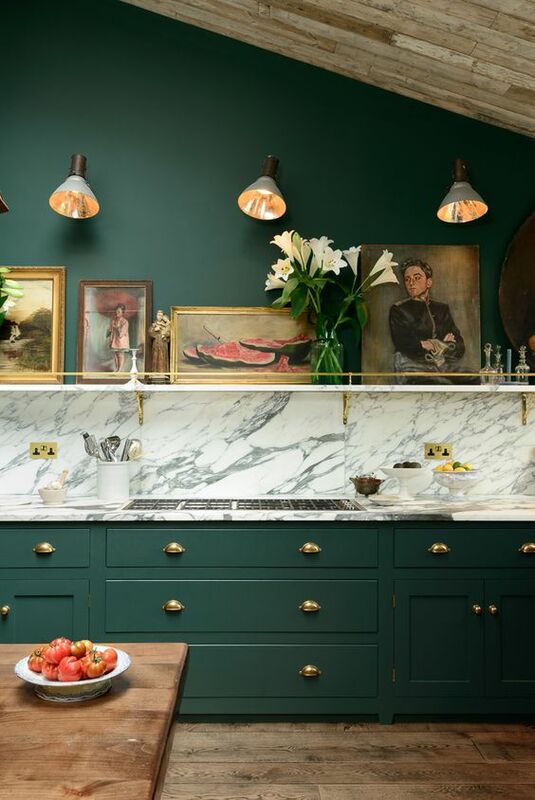 I hope to make this small area interesting by using bold colour, open shelving, wood tones and brass! Join me next Thursday when I share the full design plans and in the mean time, check out the 20 featured designers and take a look at what the other linking participants are working on. If you want to see more of the progress, you can check out my instagram for stories and photos.